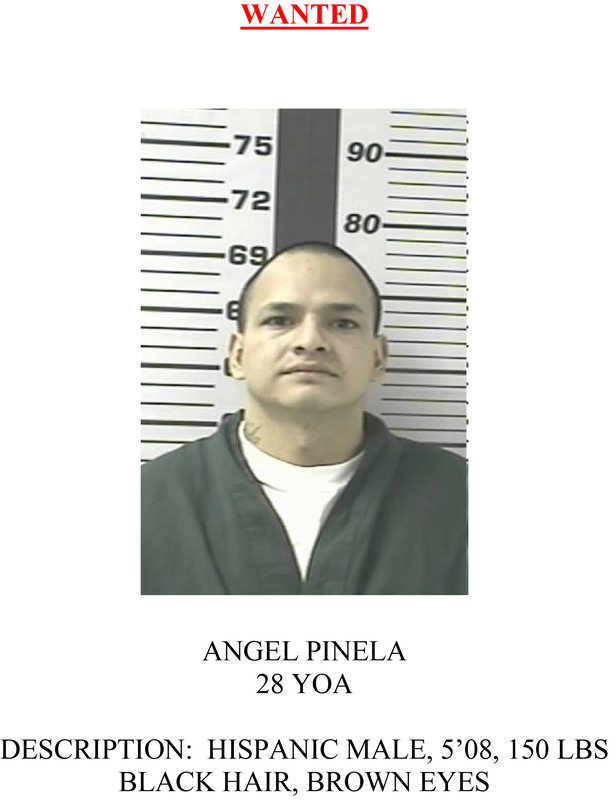 Angel Pinela was arrested in Garfield County over the weekend. 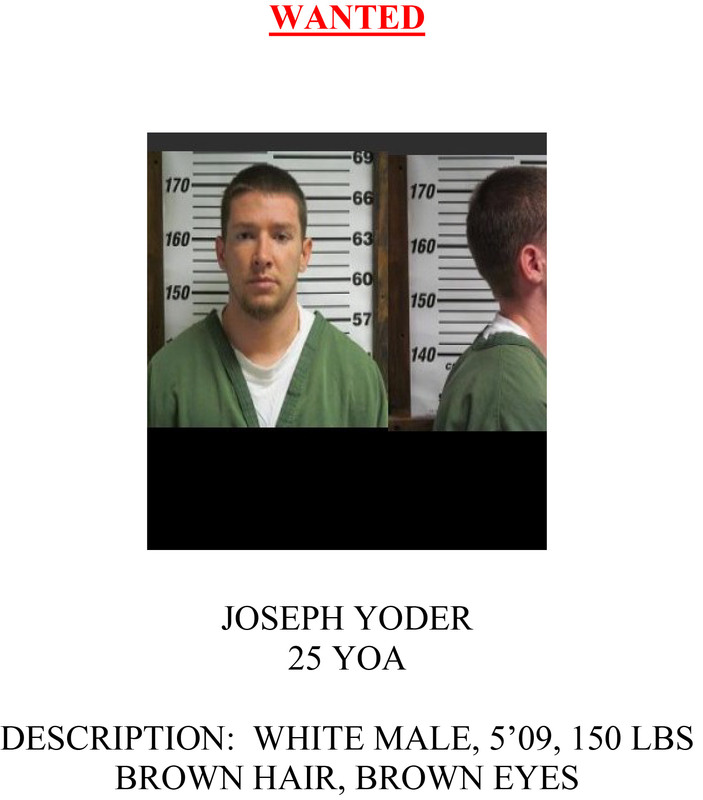 The other four parole absconders are still at large. 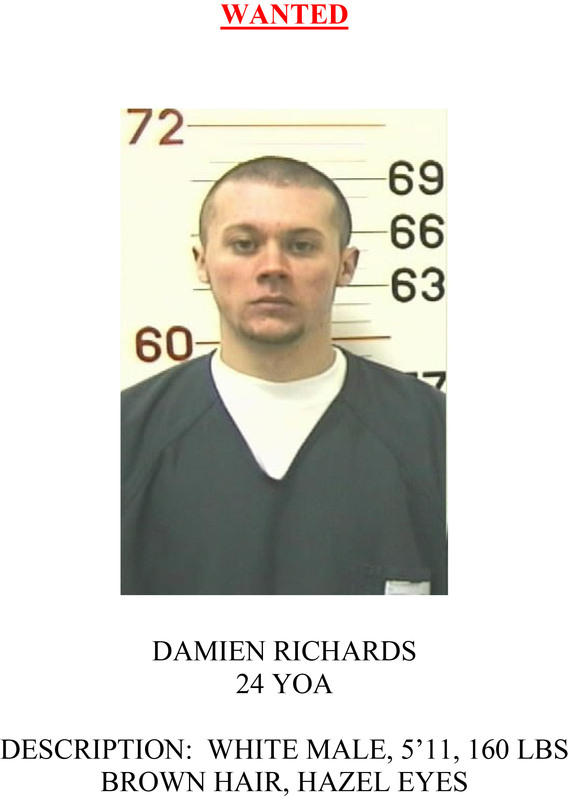 GRAND JUNCTION, Colo – The Grand Junction Police Department in cooperation with the Colorado Department of Corrections is seeking the public’s assistance in locating the following wanted fugitives, who are believed to be in the Grand Junction area. If you know the whereabouts of these individuals, please contact Crime Stoppers at 241-7867. 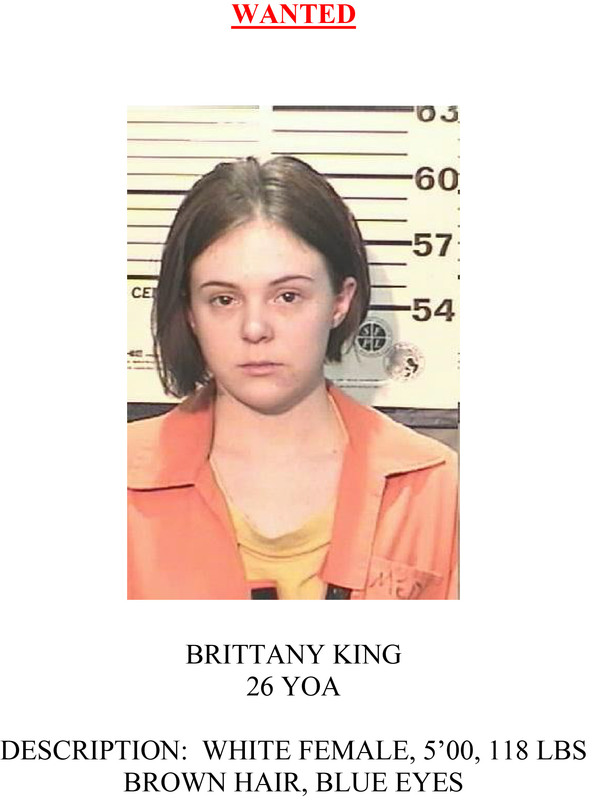 Information leading to an arrest can earn you up to $1,000 cash reward and you will remain completely anonymous. For more information on how to report a crime see us at www.241stop.com. 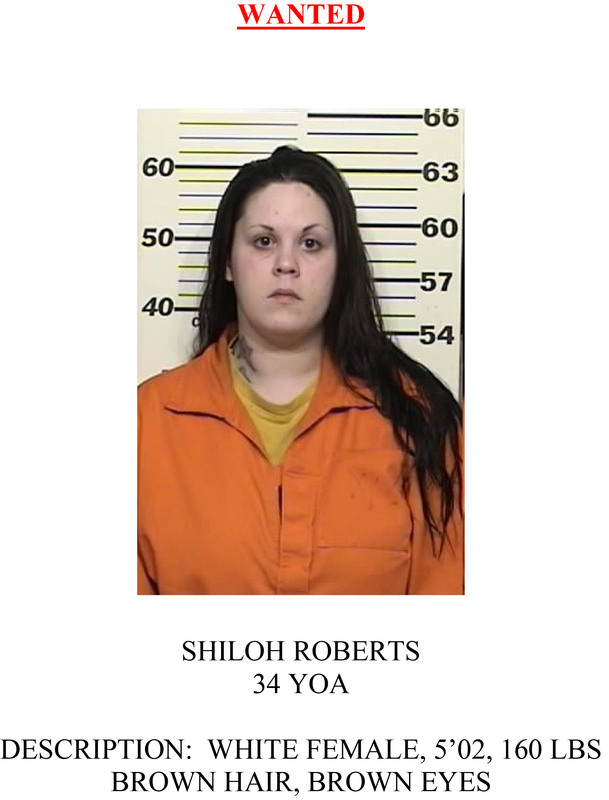 This entry was posted in GJPD News and tagged crime stoppers, GJPD Patrol, Grand Junction Colorado, grand junction police department, Law Enforcement, Mesa County.